Baahubali 2 has engraved itself in the history of Indian cinema as the first Indian film to gross 1000 crores in just 10 days of its opening. As a feature film, this S. S. Rajamouli creation, has become a worldwide phenomenon. According to sources about 80 percent of the collection made by the movie has come from India. Apart from the star-studded venture, the film has banked on its breath taking visual effects and path breaking action sequences. 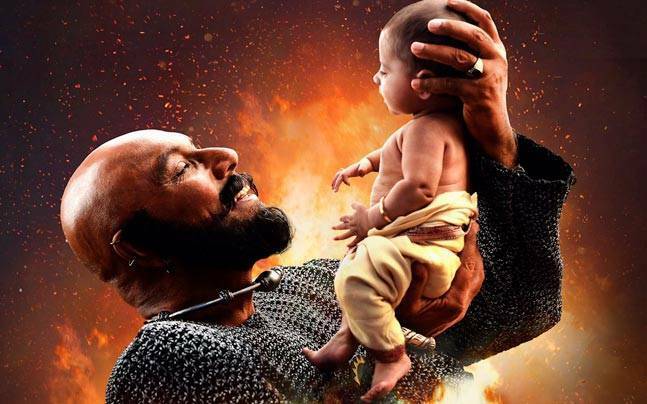 The enthralling drama coupled with the suspense behind Katappa assassinating Amarendra Baahubali, that was unveiled in the most histrionic manner, have contributed to the huge success of the production around the globe. Even Karan Johar who’s Dharma Productions presented the film in Hindi had acknowledged this marvel on his tweeter feed. Even, trade expert Taran Adarsh had tweeted on about the weekend of the film’s release that it was one of the fastest films to breach the 300-crore bar. Moreover, these numbers only indicated the business collection from the Hindi presentation that too from the domestic market. On the other hand, the US market which is dominated by the Khans has also experienced the blaze of Baahubali 2, as it crossed the 100-crore mark within a few days of its release. Further, the film has beaten the Aamir Khan starrer ‘Dangal’ with regards to initial collections in the US market. Much is said about the promotion strategy of the movie which has also contributed to its mega success. The stars of the movie were not seen on reality and other T.V. shows promoting their film, unlike most Bollywood movie promotions. The most astonishing part is that, as per sources, the promotion budget of the movie was only 3.5 crores as against the budget of around 8 to 10 crores for a medium sized Hindi movie. The cast and director of the movie promoted the picture as a team and this single gesture brings out the true team spirit that must have gone into the creation of this visual treat. 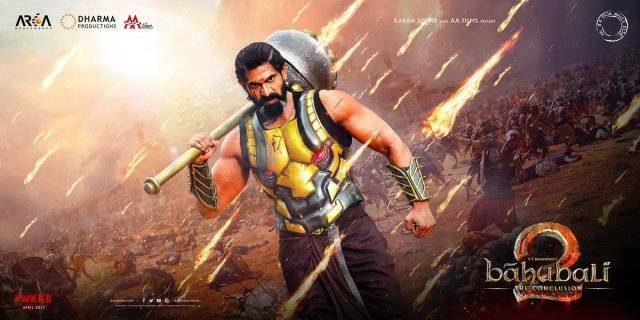 In addition to the efforts from the team the film had the solid buy line “Why did Katappa Kill Baahubali?” which added to the success of the P.R. theatrics. Baahubali 2 is yet to be dubbed and released in other prominent Asian countries like China, Japan, Korea and Taiwan. The collection from these markets is bound to push the figures further. The film has definitely inspired other film makers to take bold steps and bigger bets in film making and entertainment.